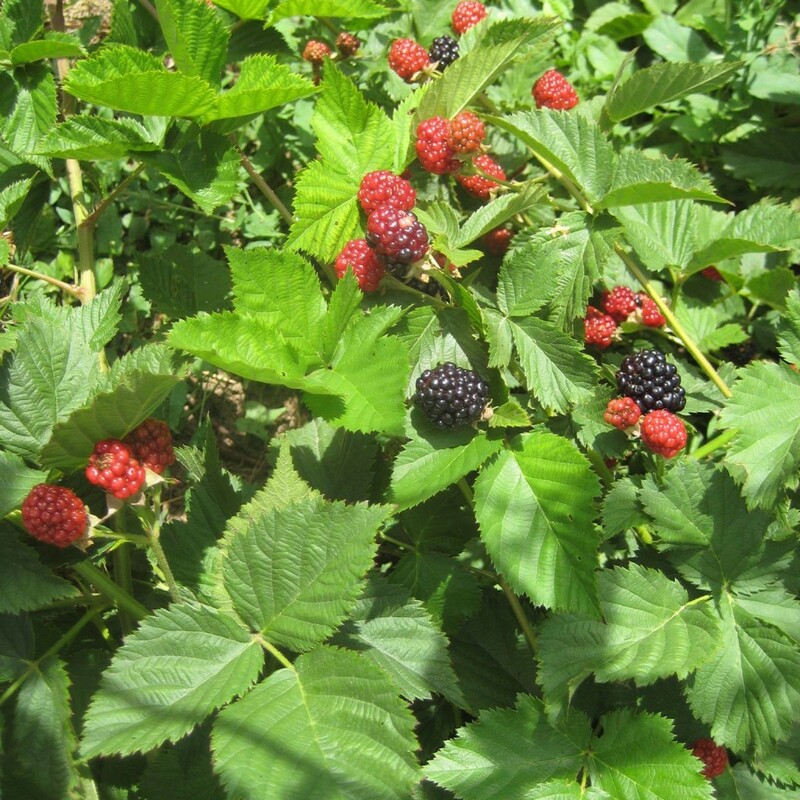 We are a family-owned and family-friendly U-Pick Raspberry patch in Mapleton, Utah. 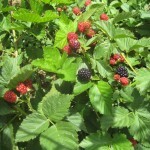 Although raspberries are our main crop, we do grow strawberries, blackberries, apples, and peaches. We have a sandbox for children to play in and a nice picnic area. 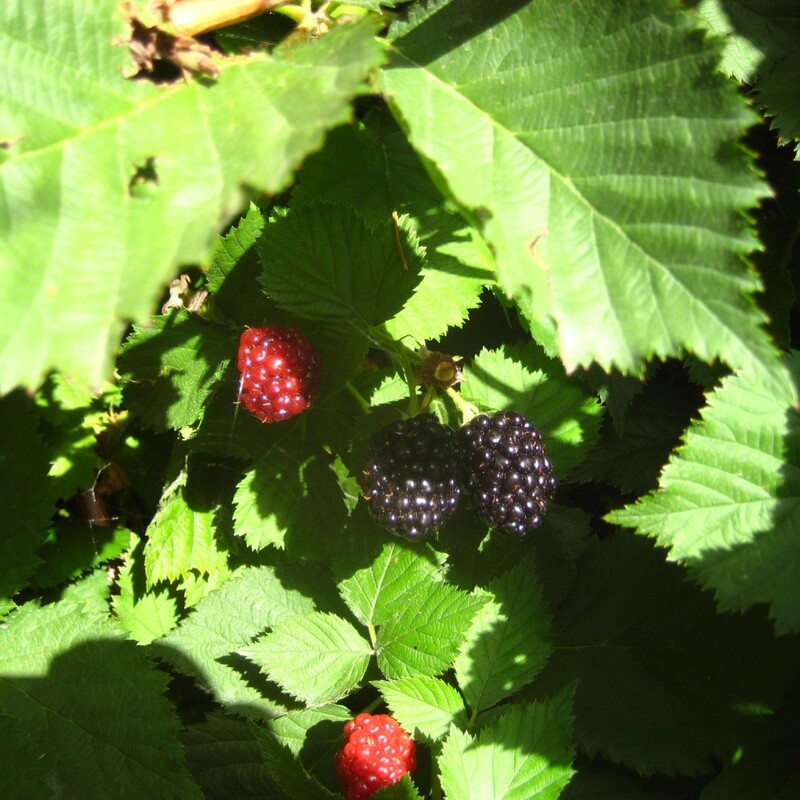 Come enjoy a day picking berries with your family. Groups are welcome—just call ahead. Looking for a fun date idea? Bring a picnic lunch, pick some berries, and pick some flowers as you leave. Perfect. Love this cute little farm. We go every year and are always impressed with how friendly they are. My kids love it, a perfect memory to revisit every year! A lovely outing with the family. The couple who own it are so sweet and kind and fun to visit with. My kids love getting our berries for jam every year. Delicious berries and a great experience! 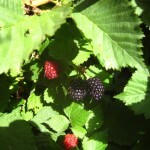 We have made berry picking at McBride Briar Patch an annual summer tradition. McBride may have retired from the agriculture chemical business, but he is not retired from his love of the land. 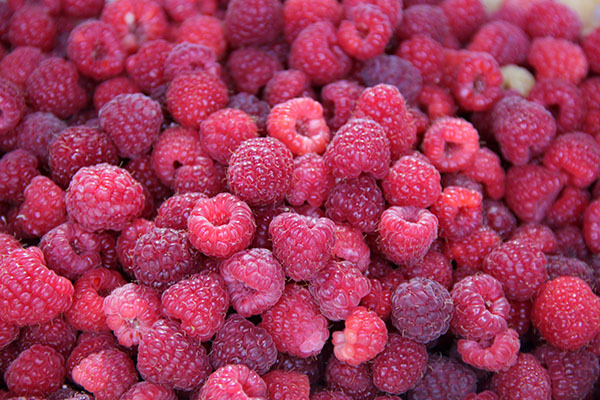 He and his wife, Joyce, moved to Mapleton in 2002 and started planting raspberries and fruits on their three-acre lot. 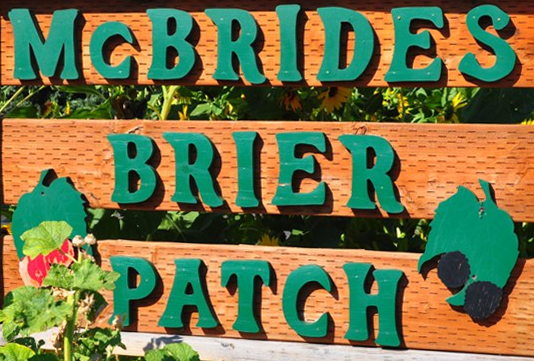 The McBrides had moved from Oregon and had participated in U-Pick blueberry farms there. They wanted to continue the concept here. More than 10 years ago, they started their U-Pick patch with 10 rows of raspberries and a few rows of strawberries. This entry was posted in Farms and tagged Berries, farms on May 11, 2017 .